Pippijoe – gosto destes tecidos do outro lado do mundo! The purl bee – e estas meias? 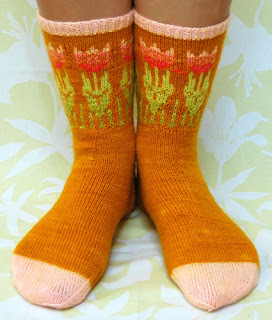 The purl bee – and these socks? 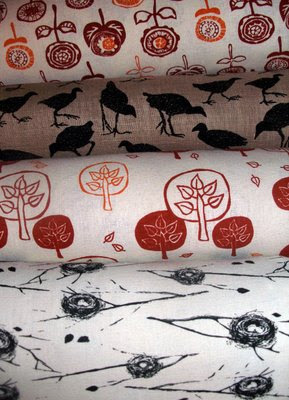 There are so many brilliant fabric designers out there – I wish I could buy it all! Os tecidos são muito bonitos! O que vai fazer com eles? Gostaria muito que os tecidos fossem meus, mas não são!Caitlin é a designer australiana destes tecidos e o blog é o pippijoe.I would pretty like the fabrics were mine, but they don’t!Caitlin is the Australian designer and her blo is pippijoe. Such lovely fabrics and those socks are delightful with the bright colours. Isn’t wonderful what you can find to inspire you when you surf the net?